Continuing on in my series to see which sages are argued against [the most] in the Tosefta by “חכמים”, an unnamed group of sages, I now continue on with סדר נשים. So far, as we’ve seen with סדר זרעים and סדר מועד, Rabbi Meir is, by far, the most frequently-appearing sage against whom this group of חכמים have been arguing, despite Rabbi Meir not appearing the most frequently in the Tosefta. 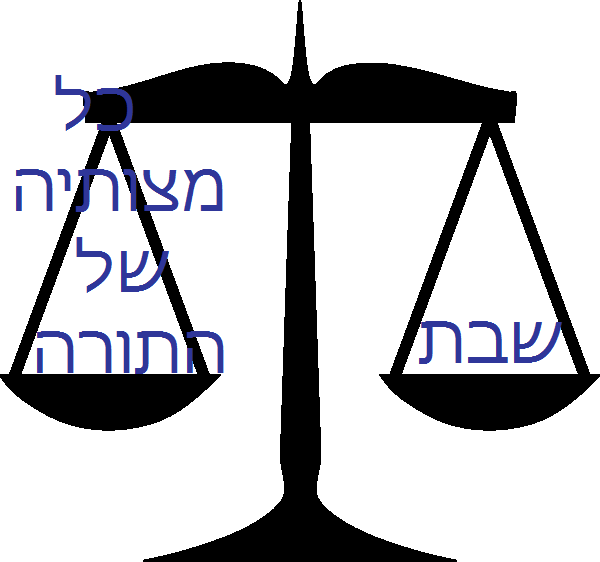 The first thing I noticed was how much less the חכמים appeared in this סדר than versus the other two: there were 35 appearances here, versus 72 and 61, respectively. Nevertheless, Rabbi Meir is, once again, the most frequently-appearing sages against whom the חכמים are arguing. 23.9% of his appearances in this סדר have the חכמים appearing against him, which is lower than in the other two סדרים, while he appears in 45.7% of the appearances of the חכמים in this סדר – nearly half! Clearly, Rabbi Meir attracts the responses of this unspecified group of חכמים. I wonder what it is…. 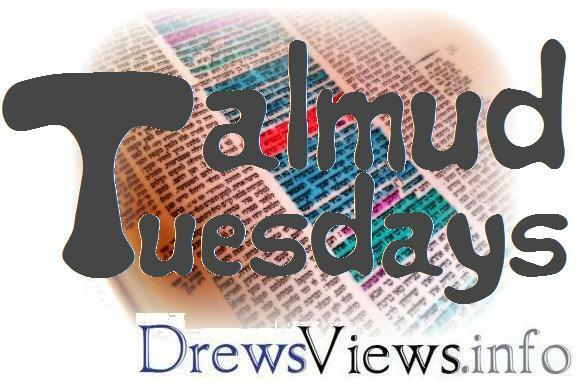 This entry was posted in Rabbinic Literature, Sages of the Talmudic Era, Tosefta and tagged Against Whom Were Sages - Tosefta, rabbis, Talmud Tuesdays, Tosefta. Bookmark the permalink.